Nelson music entertainment, with soothing, classy and passionate tones performing varieties style such as Jazz, Bossa Nova, Swing, Ambient, Pop, Top 40, Soul, Ballad and Classical Pop for your Weddings and Events. With years of experience and hundreds of weddings, we're available for your Ceremony, Cocktail Hour, and Dinner Portion of your Wedding/Event. The subtly swinging accompaniment of Grand piano and Double Bass casts a pleasurable spell. In any configuration, ranging in size anywhere from Combo Band to Big Band Orchestra, our music performance retains its sense of elegance and class that guarantees your event's performance to feel timeless. 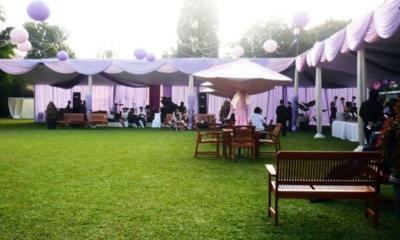 We can also offer background musical accompaniment to your cocktail hour or wedding ceremony. Sound System are extra, depends on how big is the venue, and how many pieces of instruments. Very entertaining and flexible. If you want to dance this is your best option. A very good choice if you want the entertainment of vocals, but in a more intimate setting where a "hot dance party" is not desired. It's also great for cocktail parties where the music is mainly background. 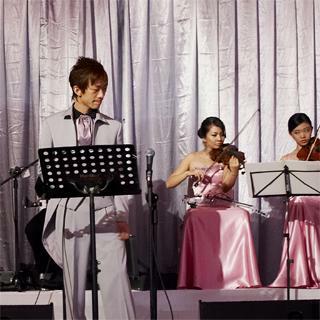 We can also perform beautiful Acoustic Wedding Music during your Wedding Ceremony. finally one as you exit the room as Husband and Wife! Please note Nelson Music Entertainment will also travel to Oakwood, Downsview, North York, Weston, Willowdale, Etobicoke, Fisherville, Thornhill, Concord, Scarborough, Woodbridge, Maple, Richmond Hill, Markham, Mississauga, Kleinburg, Locust Hill, Brampton, Gormley, Springbrook, Whitevale, King City, Oakville, Pickering, Ajax, Nobleton, Stouffville, Bolton, Brougham, Hornby.